Most of our posts have been about the toilets and some handy guides but we thought to add some flushing power that can cheer you up. 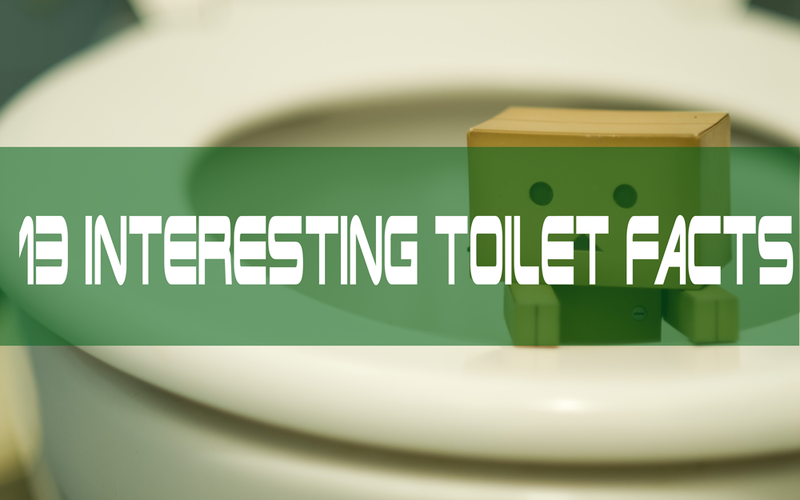 So, here are 13 interest toilet facts that you probably haven’t heard of before. 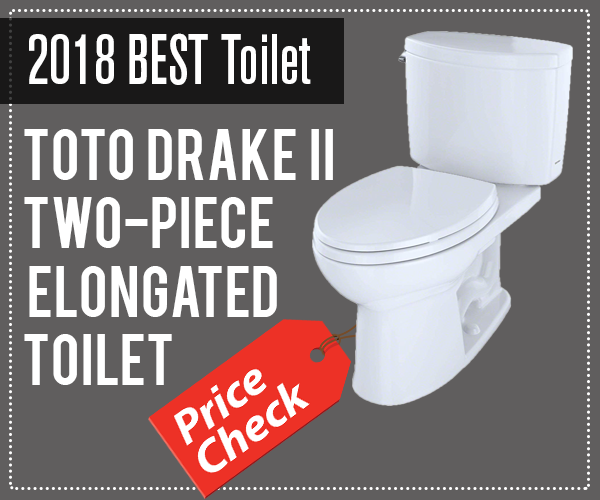 1: During the past 200 years, toilets have added a whopping 20 years to the human lifespan. Surely it had because of the reduction of germs and other viral diseases that the human waste causes. 2: You’ll be surprised to know that approximately 40% of the world population, which amounts to 2.4 billion people of the world, lacks access to improved sanitation. This is a huge slap on humanity, despite having enough resources they can’t provide proper sanitation. 3: I was even surprised myself knowing that there are more people living in this world that have smartphones than clean toilets. 4: This seems like a sad reality, but whenever a dollar is invested in sanitation and water, there is a $4.30 return in the form of reduced health care cost around the world. The sad thing is despite knowing the fact, there are billions of people who lack access to clean sanitation. 5: Do you know that if we manage to provide access to proper sanitation and clean water to a major population of the world, we can potentially reduce the risk of diarrheal disease which is known to be the second leading cause of death among children who are under the age of five years. 6: It has been seen that poor sanitation is likely to increase the risk of malnutrition and disease among women and children (most of which are female) as compared to men. 7: A recent research study tells us that approximately 1 billion people around the world defecate in the open. This leads to a diseased environmental condition and more health problems in the surrounding areas. 8: Funny enough, but there are more Televisions and flat screens in Afghanistan than there are toilets. Moreover, approx. 90% of their population of TVs while only 7% have a flush toilet. 9: A data tells us that each individual who has access to proper flushing toilet, flushes up to 26 liters of water in a single flush. 10: If you want to access to the cleanest toilet in a public place, remember to use the first toilet cubicle in a row as it is the least used of all. 11: The WTO (World Toilet Organization) was founded back on 19th November 2001, and each year on 19th November, World Toilet Day is celebrated. 12: In 1760, King George II died because of falling off in the toilet. Also, more than 40,000 people only in America are badly injured because of toilets every year. 13: Normally we don’t count, but an average human being visits the toilet 2500 times in a year and some even more. This number can even go pass 3500+ if you often have bad stomach during the year.